Anglo-Dutch parent, Unilever plc, have unveiled a $5.41 billion open offer to increase its stake to 75 per cent in it’s Indian subsidiary Hindustan Unilever (HUL). “This represents a further step in Unilever’s strategy to invest in emerging markets, and offers a liquidity opportunity at what we believe to be an attractive premium for existing shareholders,’’ Paul Polman, CEO, Unilever, said in a statement. “The long heritage and great brands of Hindustan Unilever, and the significant growth potential of a country with 1.3 billion people makes India a strategic long-term priority for the business,’’ Polman said. 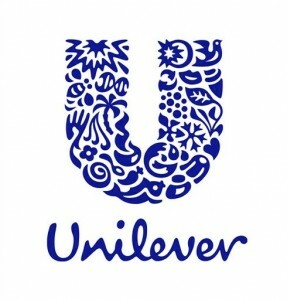 Unilever at present holds 52.48 per cent in HUL. The open offer is expected to commence in June after necessary regulatory clearances. The news came a day after HUL, India’s largest consumer goods company, announced a rise of 15 per cent in its first quarter net profit.